There’s always a sense of hesitation when a universally adored, classic band puts out new music after years away. The Pixies are probably one of the best examples. “Indie Cindy,” the 2014 post-reunion album that came after two decades of silence was… well, underwhelming. Expectations are just too high for most bands to meet. 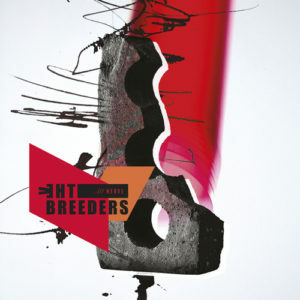 The Breeders, coincidentally made up of former Pixies bassist Kim Deal, may be one of the few exceptions. More impressively, the album gets better with each repeated listen. Not all classic bands should keep making new music after the reunion. The Breeders are clearly an exception.